Even, if you're not familiar with Beach House, Baltimore's dream-pop super duo, there's a good chance you actually are. The band, whose incredible 2010 album Teen Dream, demonstrated the full realization of their carefully crafted, catchy melodies, and whispering, hazy style, caught light fire, meaning you probably heard it somewhere. Teen Dream was an album securely focused on the experiences of youth, whether love, joy, lust, passion, exclusion, depression, doubt or fear. The key with that album lay in the lyrics, dancing around specificity with elegant metaphors and carefully concocted moments of symmetry to entangled love and loss, friendship and ostracization in the ways they really exist. We seldom feel clearly in youth, as teens, and we rarely feel clearly in dreams. It's muddled, muddy, complex and confusing. And when I heard that album, as a 28 year-old, I was blown away. Two years later, we receive, like some bountiful gift from the maritime home our National Aquarium, Beach House's newest, Bloom. The emphasis here is on growth and realization. The songs are lush and full, vibrant, growing into exploding poppies of color amid a stand of green bulbous soon-to-bes. The band's signature sound hasn't changed much, and that's a very, very good thing. 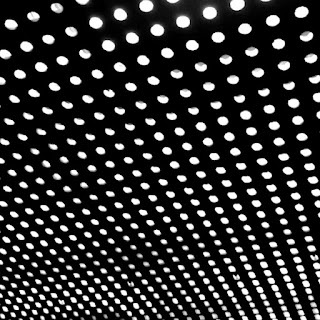 Beach House manages to do what you want, what you expect, and thrill with every riff and progression. I couldn't have told you, when reading the announcement for this album a month ago, what I WANTED Bloom to sound like, but they delivered it. Perhaps it's a lucky commentary on the nature of music, that when we expect great things we are likely disappointed, but when we have a certain unconditional love for the artists, they deliver sans pressure. This Bloom far exceeds any version I could have imagined. It infuses, like a fine vodka, some more obvious tones of the 1980s, as so much of music does as we march toward the center of this new decade. But it's the mood that carries it, like with Teen Dream, which excelled at making you feel whether you broke down the lyrical poetry within or not, Bloom uses the vocals as an instrument not just a conveyance for cliches. Bloom addresses love and loss, the drifting apart of friendships and more. 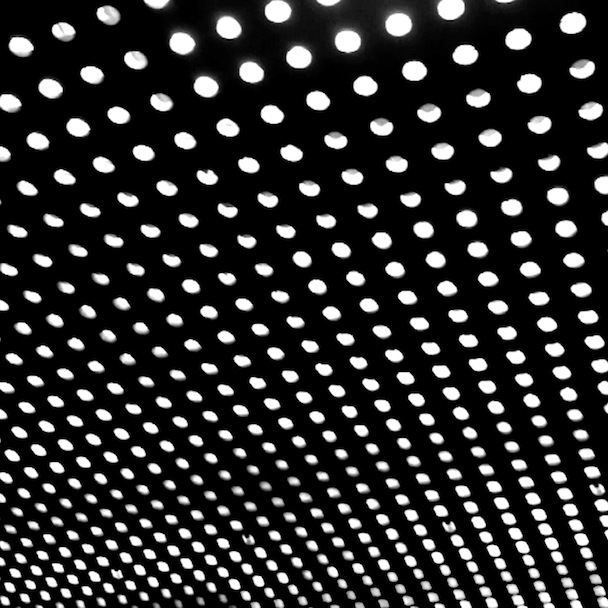 But even as a few of the tracks near the end of the album mesh together and stand alone less, it's definitive Beach House. The sound can be very homogenous at times, but it's more about a mood than about separate tracks. It's a journey within the dreamy cloud of unclear, but entirely intense and wonderful feeling. You can listen to Bloom through NPR's First Listen for a limited time. I suggest you do it.